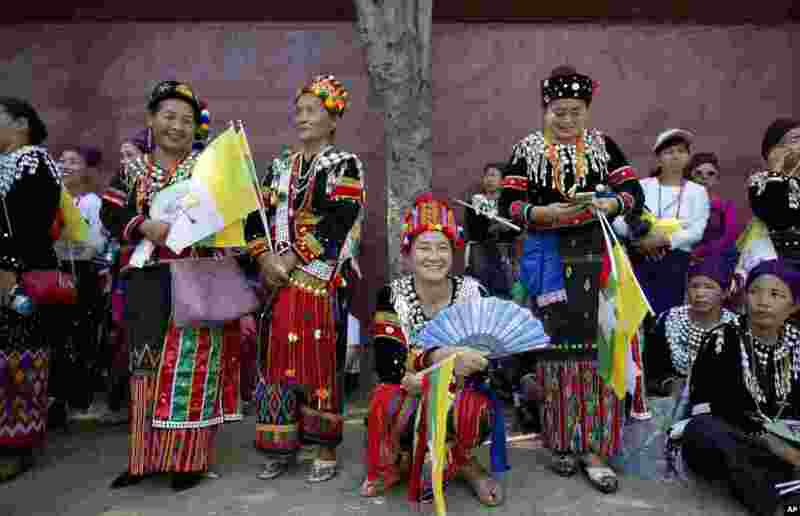 1 Ethnic Kachin Catholic devotees gather along a road to see Pope Francis in Yangon, Myanmar ahead of his arrival. 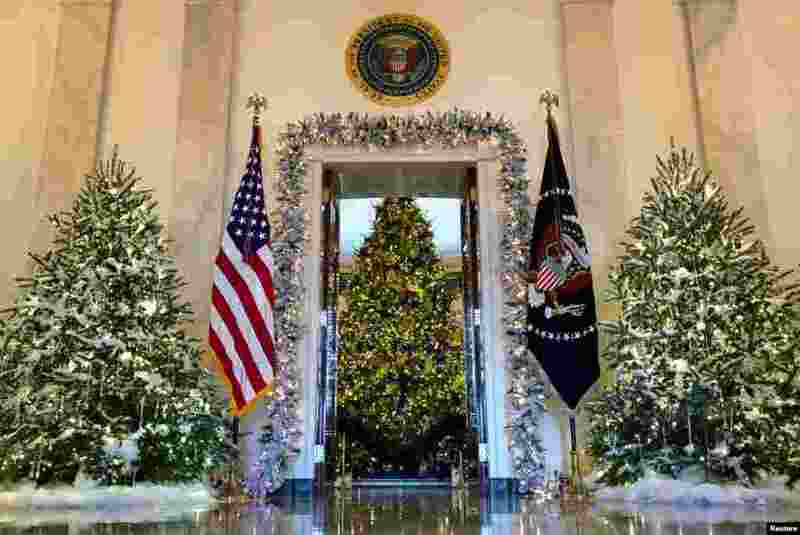 2 The official White House Christmas tree is seen from the Cross Hall in Washington. 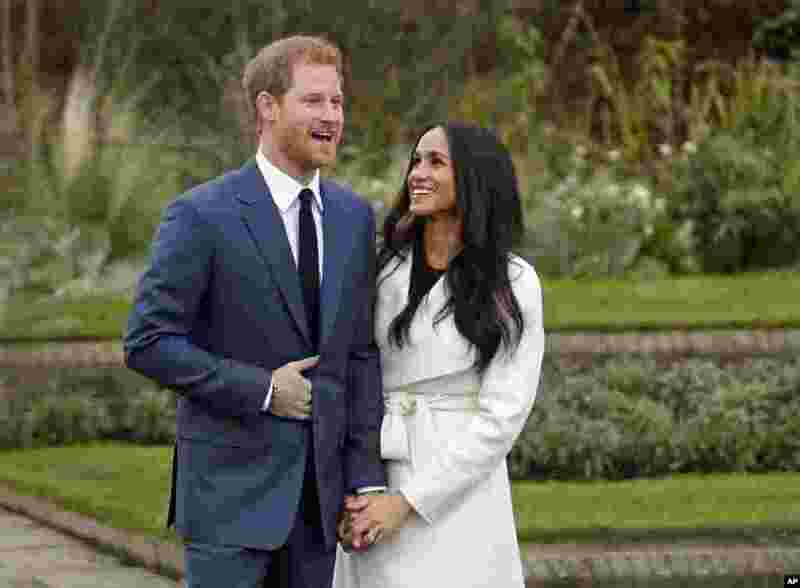 3 Britain's Prince Harry and his fiancé Meghan Markle pose for photographers during a photocall in the grounds of Kensington Palace in London. Britain's royal palace says Prince Harry and American actress Meghan Markle are engaged and will marry in the spring of 2018. 4 Miss South Africa 2017, Demi-Leigh Nel-Peters (L), is crowned new Miss Universe 2017 by Miss Universe 2016, Iris Mittenaere, in Las Vegas, Nevada, Nov. 26, 2017.